I believe the way we interact with Twitter reflects the mood and the mindset in general we are. Here I collected some of the tweets I've liked and enjoyed reading recently. Let me know if you have others. The price for free software is your time. Optimize to be Wrong, not Right. Most decisions should probably be made with somewhere around 70% of the information you wish you had. If you wait for 90%, in most cases, you're probably being slow. You can't understand the problem up front. 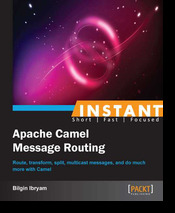 The act of writing the software is what gives us insight into it. Embrace not knowing. It is the cloud, it is not heaven. Everything is a tradeoff... just make them intentionally. 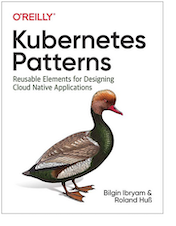 Microservices simplifies code. It trades code complexity for operational complexity. Do not strive for reusability, and instead aim for replaceability. 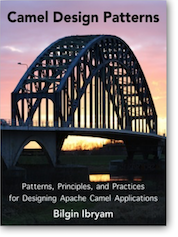 Signing up for Microservices is signing up for evolutionary architecture. There’s no point where you’re just done. 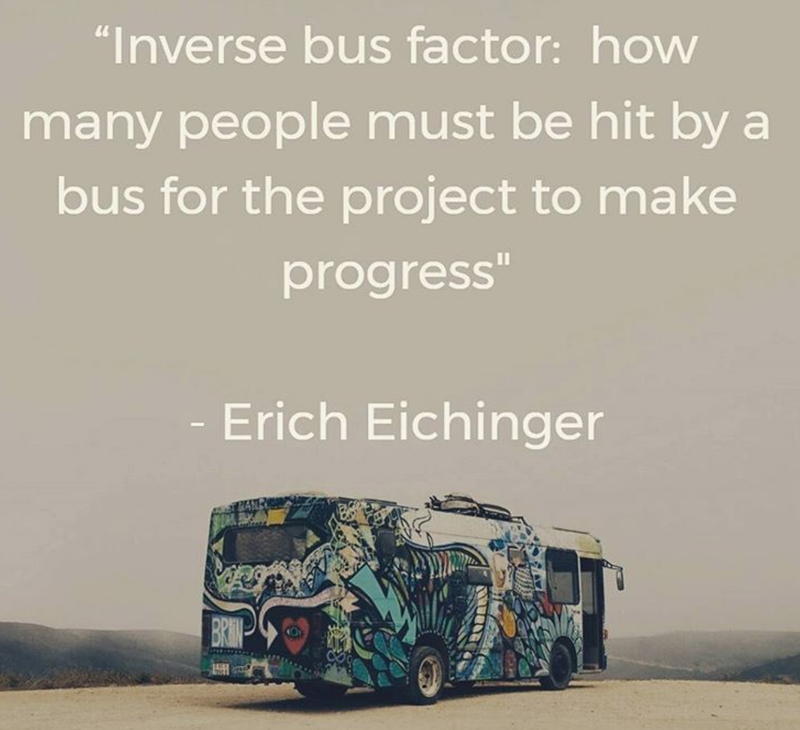 Inverse bus factor: how many people must be hit by a bus for the project to make progress. API Design is easy ... Good API Design is HARD. If we don’t create the thing that kills Facebook, someone else will. The Job of the deployment pipeline is to prove that the release candidate is unreleasable. Wait... Isn't forking what #opensource is all about? Nope. The power isn't the fork; it's the merge. You can sell your time, but you can never buy it back. So the price of everything in life is the amount of time you spend on it. Hope reading this post was worth the time you spent on it :) Follow me @bibryam for future blog posts on related topics.